Debbie Reber is a parenting activist, New York Times bestselling author, podcast host, and speaker who, before creating TiLT Parenting, spent more than ten years writing inspiring books for women and teens and speaking about issues like media literacy, self-esteem, and confidence. 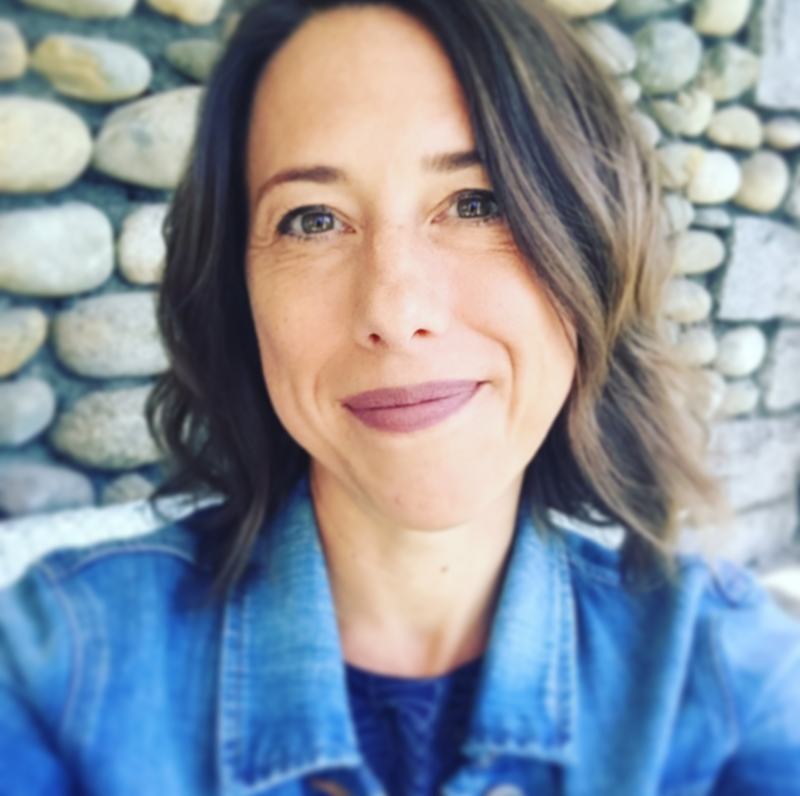 Debbie Reber moved her career in a more personal direction in 2016 when she founded TiLT Parenting, a website, top parenting podcast (more than 400k downloads), and social media community for parents like her who are raising differently-wired children. 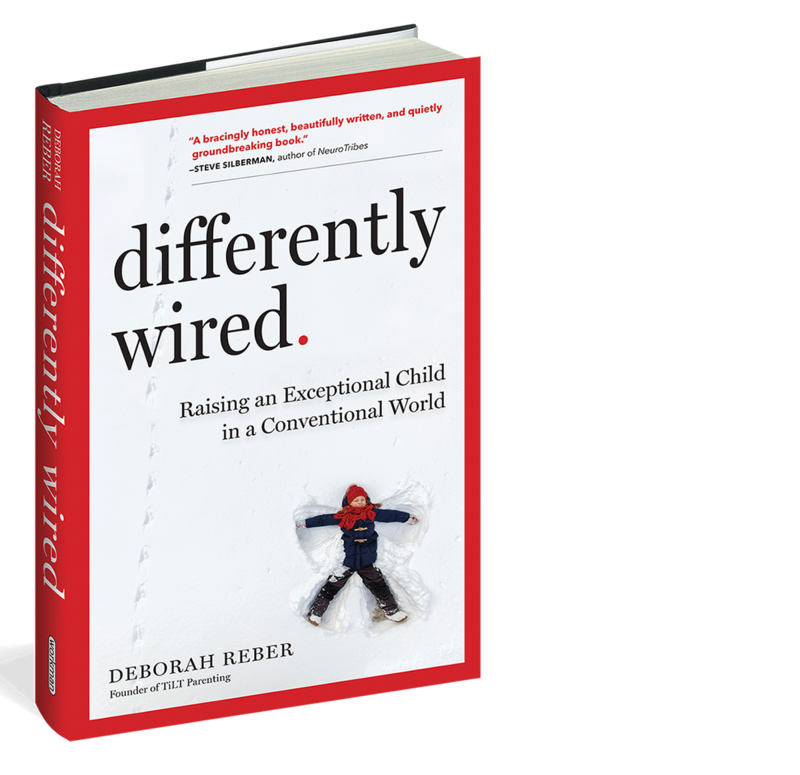 Debbie’s newest book, Differently Wired: Raising Exceptional Kids in a Conventional World, was published by Workman Books in June 2018. An American, she currently lives with her son and husband in the Netherlands.